December 2012 New Key shipmates added in December 2012. Zupka, August 77 - 80; Phalp, Randall 84 - 87; Arrendale, Del 69 - 71; Langlois, Nelson 73 - 74; Mullen, Dan 72 - 75. Check Crew List for details. December 21, 2012 - Received notice of the passing of former gold crew weapons officer LT. Tom Broderick. He served on the Key from 70 - 72. Our deepest sympathies go out to his family, friends and shipmates. Tom's obituary can be found in Eternal Patrol. If anyone has a picture of Tom from his days on the Key, please send it along. December 20, 2012 - Merry Christmas and Happy New Year to all Key shipmates. Do any of you remember Christmas on patrol? I remember 1971 we were on patrol and celebrated Christmas very happily as we knew that we were ending patrol in a few days and steaming for New London. We arrived in port on a very cold January 10, 1972 for the beginning of the Key's first overhaul. November 2012 - New Key shipmates added in November 2012. Giancola, James 71 - 74; Saucier, Michael 71 - 72; Redington, Dan 91 - 92; Love, Evan 77 - 81; French, Joe 76 - 79. Check Crew List for details. November 9, 2012 - Received an e-mail from Bill Edie informing us of the passing in 2007 of James Giancola "Pepsi" as he was known by the crew. Pepsi served on the blue and combined crews from 1971 to approx. 1974. He has been added to the Eternal Patrol area. James is pictured below. Here is Bill's e-mail. "Russ I have some info on another shipmate. James F. Giancola (Pepsi) Passed away in late 2007. He was a friend, shipmate, and the best man at my wedding. We both served on the key in the early 70's. Please put him on the Key Eternal Patrol. We were also part of the group that went to Hawaii during the overhaul in Bremerton in 72-73." October 2012 - New Key shipmates added in October 2012. Edie, William 71 - 73. Check Crew List for details. September 2012 - New Key shipmates added in September 2012. Freeman, Rick 69 -74; Dedas, Thomas 85 - 87, Reeve, Richard 69? - 74?, Meyer, Kurt 81 - 84, Lyco, Bolie 72 - 73; Fulton, Raymond N 75 - 78. See Crew List for details. September 21. 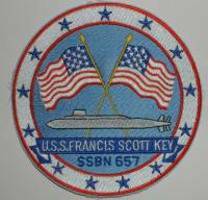 2012 - We just received news of the passing of Raymond N. Fulton, a gold crew nuclear officer aboard the Key from 1975 - 1978. Ray's ex-wife, Lori Ann forwarded us his obituary and it can be read on his Eternal Patrol area. Ray passed away on September 9, 2012. Rest your oar Ray, job well done. 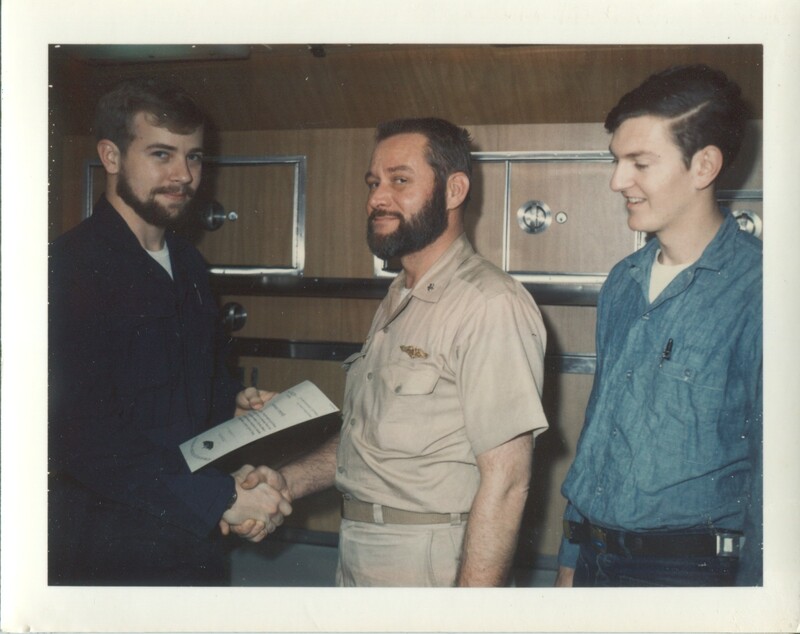 September 13, 2012 - We just received notice of the passing of Jim Bohli, 70 - 73 M-Div Gold Crew. 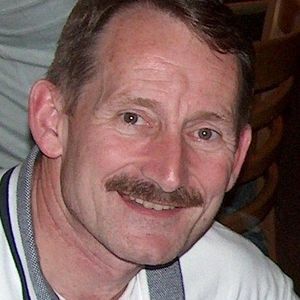 Jim passed on August 12, 2012. His obituary can be found in Eternal Patrol. Jim attended many of the Key reunions and he will be missed by all. Rest your oar Jim, job well done. September 11, 2012 - We will never forget. September 10, 2012 - Received this e-mail informing of the passing of Richard Reeve. His son Hunter is looking for anyone who knew his father. In the below picture Richard is on the left receiving his dolphins from CO Yarger. July 2012 - New Key shipmates added in July 2012. Bryson, Michael 69 - 72; LaPorte, Charles 65 - 69 Plank Owner; LaRose, Joe 85 - 88. Check Crew List for details. June 2012 - New Key shipmates added in June 2012. Decker, James 85 - 88; Garza, Charlie 79 - 82. Check Crew List for details. June 28, 2012 - Received the below e-mail from Don Bollinger informing all Key shipmates of the passing on August 9, 2011 of his son Lt. Tim Bollinger, medical officer aboard the Key from 1988 - 1989 Blue Crew. Our deepest sympathies go out to Don and his family on the loss of his son and our shipmate. Rest your oars Tim, job well done. 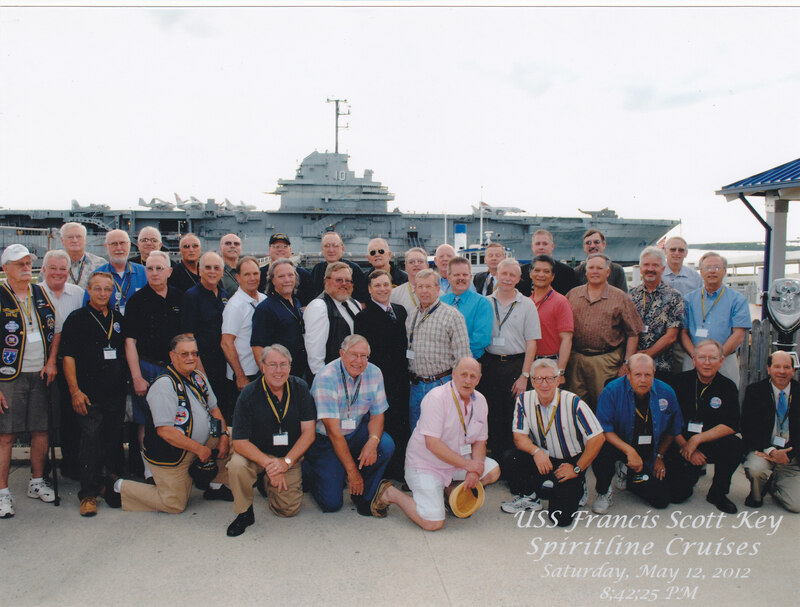 "Thought some of Tims shipmates might like to know that Tim Bollinger Passed away 9, Aug. 2011.. Tim was the Medical Officer on the Francis Scott Key .. served 88-89. 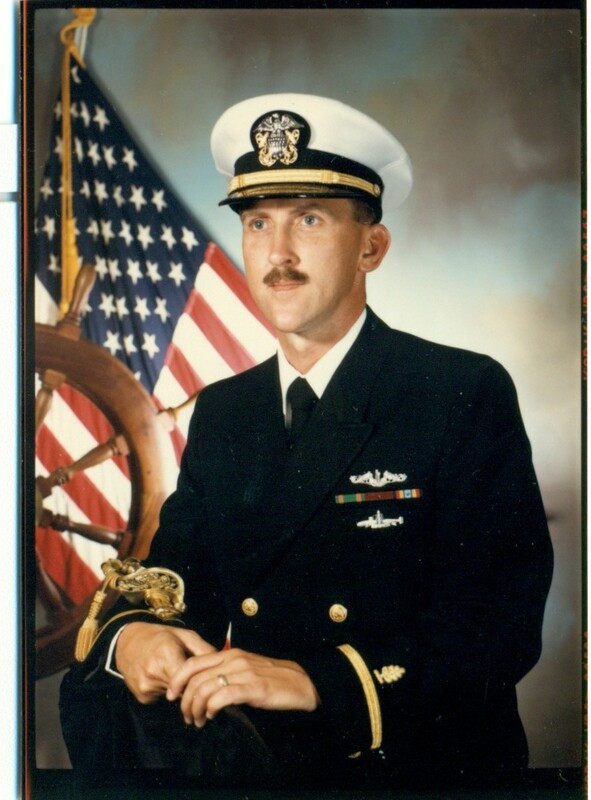 Tim also served on the USS John Adams and received his Commission at the change of Command of his last patrol..
Don Bollinger (Father)" Tim is pictured below. June 20, 2012 - Summer is finally here. Good time to write down some of those Key sea stories and send them in - also don't forget those pictures. May 2012 - New Key shipmates added in May 2012. Polley, Gary 81 - 83; Nason, Frank Plank Owner 65 - 68; Morrow, Jack 73 - 76. Check Crew List for details. May 17, 2012 - Reunion pictures are online. Click Reunion 12 to see them. If you have pictures of different scenes or people, please send them in so I can get them on the site for everyone to see. May 13, 2012 - Below is one of the group pictures taken at this years Key Reunion just completed in Charleston. What a great time had by all. The tours were first rate and the people were even better. There will be many more pictures and stories of the reunion online shortly so keep checking back. May 7, 2012 - For all those able to attend the reunion this week in Charleston, I hope to see you there and get to meet some of the screen names. Be sure to bring any pictures or "souvenirs" of your time on the Key. April 2012 - New Key shipmates added in April 2012. O'Neill, John 84 - 88; Kuhlmann, William 68 - 70; Cabalona, Ramon Plank Owner65 - 68. Check Crew List for details. April 29, 2012. I just updated the Reunion 12 Attendee List. Check it out to see who is going, then sign up and come on down to Charleston. The reunion is just around the corner - May 9th. 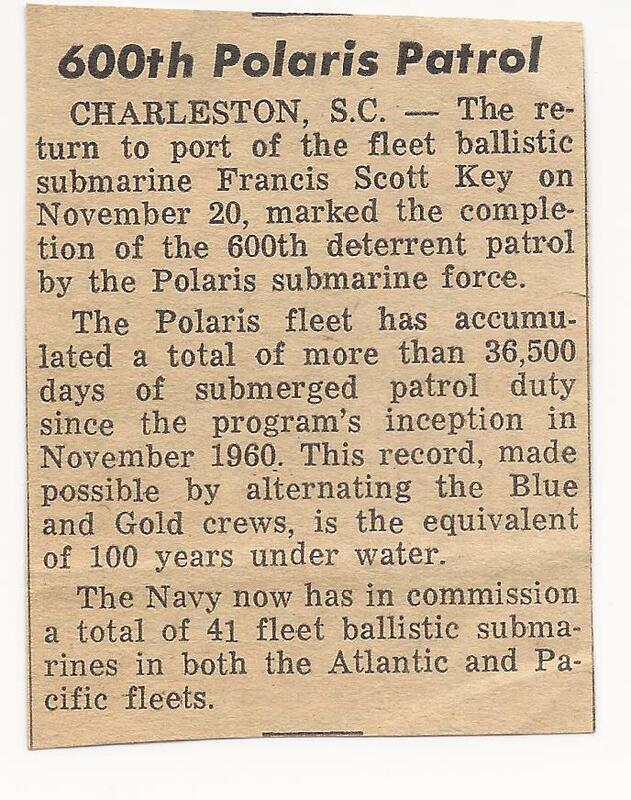 April 29, 2012 - I received this newspaper article from Bob Reese - MT1 Blue Crew announcing that the Key had just completed the 600th deterrent patrol of the FBM fleet. It does not have the date but I estimate that it was in 1970. March 2012 - New Key shipmates added in March 2012. Crawford, Kevin 83 - 85; Kinney, Vernon 70 - 74; Moss, Paul 89 - 92; Wood, Christopher 89 - 92; Hansen, John Jr; Smith, Jack Plank Owner 65 - 68; McCracken, Edward Jr 86 - 89. Check Crew List for details. February 2012 - New Key shipmates added in the month of February 2012. Mink, Joey 81 - 84; Poole, Jim - Plank Owner 65 - 69. Check crew list for details. February 10, 2012 - Thinking about going to the 2012 Key Reunion? Then send in your name and I will put you on the list of possible attendees. This way other shipmates can see who may attend and also add their names. Click here to see the 2012 Reunion Attendee List. "My daddy Gerald Dearborn was a cook on the Key in the 70's and I didn't know if y'all knew that he passed in July of 2007. He was a great man and my hero and missed everyday so if you could please add his name to the eternal patrol . He is survived by His wife Gloria of 42 years and his children Barry Dearborn and Mary Claxton . After he passed I got my tattoo in his honor." Rest in peace shipmate - job well done - and I hope my daughters will remember me as fondly as has yours. 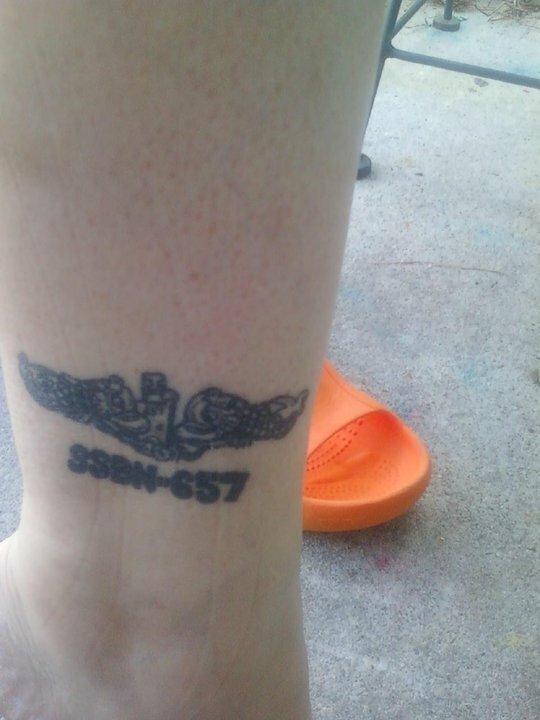 See Mary's tattoo below. Jerry is now listed in the Eternal Patrol area of honor. January 19, 2012 - Just received notice of the passing of Steve Berry TMC 70 - 75 Gold Crew. Steve passed on January 13, 2012. Our deepest sympathies go out to Steve's family in Summerville, SC. Steve has been added to the Eternal Patrol list. Rest in peace shipmate.